IBP recently sponsored Hilmarton School’s ‘scarecrow trail,’ as part of their commitment to giving back to the community. A regular thing now as they have supported the event for the past few years as one of the schools local to their Calne Head Office. Scarecrow trails are a common sight across the West Country, and their tongue in cheek, straw based, Madame Tussaud’s display of famous people and literary characters make for a lovely stroll through the villages of this great County. Also the fun of seeing the different characters in arable form is very appealing to IBP, who themselves are great lovers of having fun both in and out of the office. 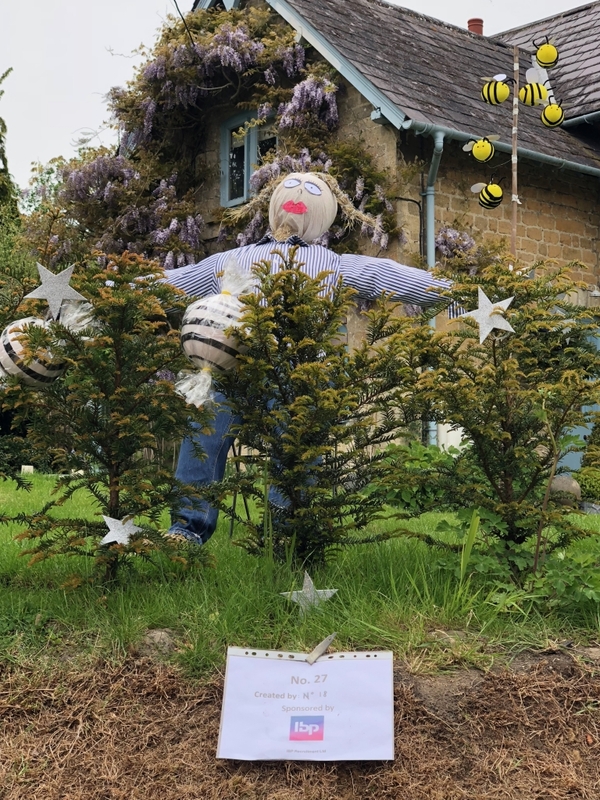 The Hilmarton Scarecrow this year was raising money for the Jessie May Children’s Hospice, as well as the school and its neighbour preschool, in addition to other local groups. The events success was possible due to the hard work of the school, its pupils and their parents, as well as the support of local businesses large and small who came together to make sure this was the best year yet! This is just the sort of inspiring work of local people for a local event that IBP love being involved with and the artistry of those young scarecrow sculptors are leaving IBP hoping to see a Scarecrow Craig next year! Were you at the Hilmarton scarecrow trail? What did you think? Write in and let us know.